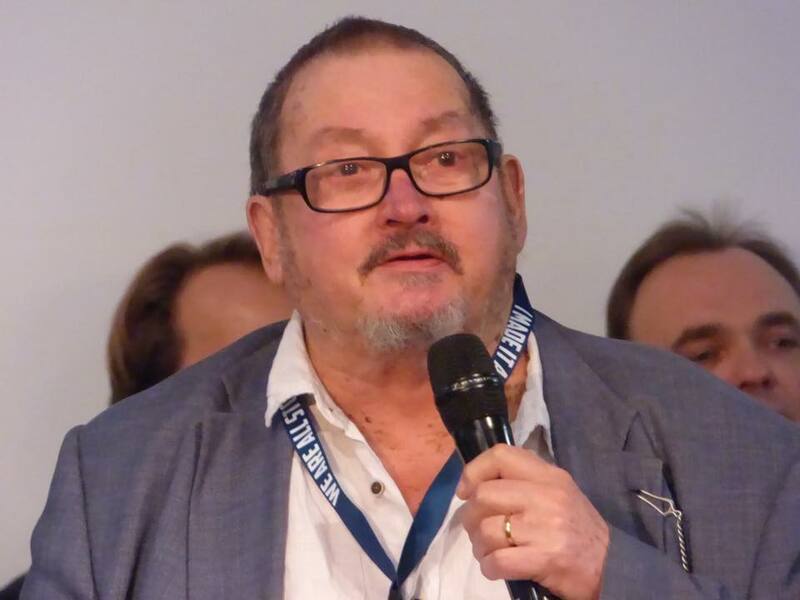 Pascal Salzmann is one of the organisers of the first German Doctor Who convention, TimeLash, which takes place on the weekend of 24th and 25th October 2015 at the KulturBahnhof facility in the city of Kassel, in the northern Hesse district of Germany. This e-mail interview with Pascal took place on 1st February 2015. Hi Pascal. 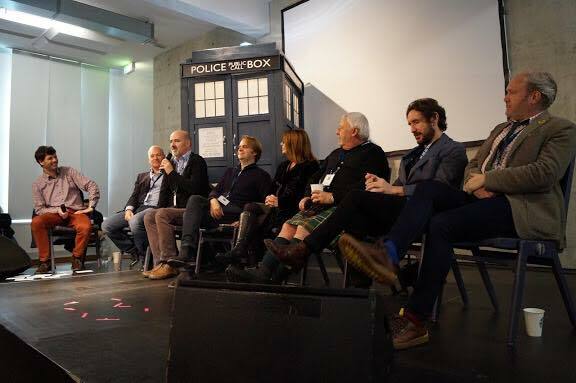 Firstly, can you tell me a little bit about how you came to create the first dedicated Doctor Who convention in Germany? A Doctor Who Convention for Germany has been on my mind for quite a while. In the last few years the popularity of the show increased and after sold-out cinemas at the 50th anniversary I felt the show finally “arrived”. We are now getting DVD releases of the Classic Show and also German translations of the novels, which I heard sell very well. So a Doctor Who convention has always been a No-Brainer to me. 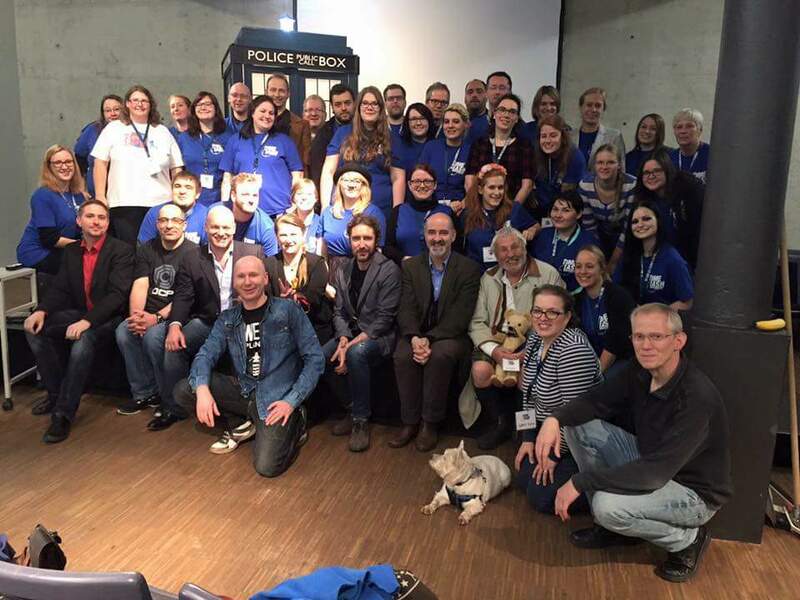 There are several other sci-fi/fantasy conventions established in Germany already but when fans asked for actors from Doctor Who they usually got a reply “too niche” for Germany or something along those lines. I never believed that. 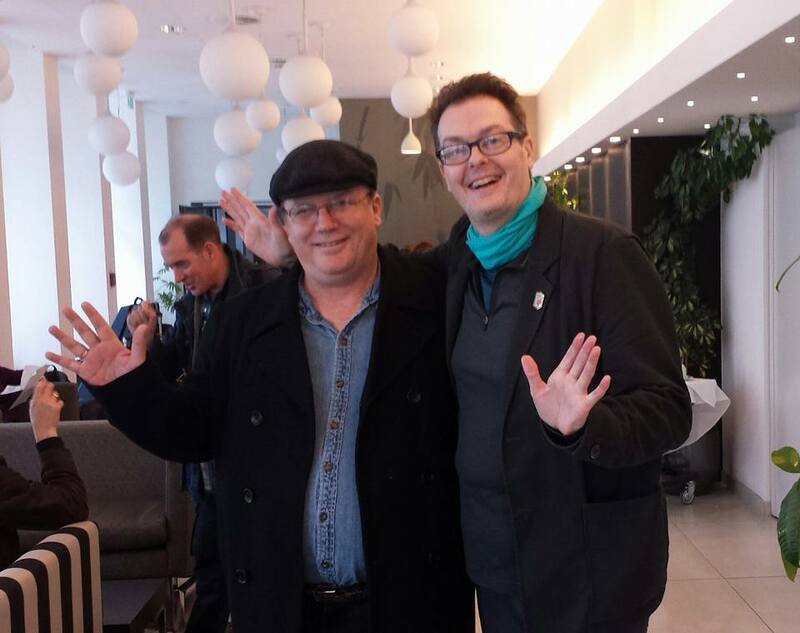 I later met Ralf Schmidt at the 50th Anniversary Event in London and found someone who also believed in the idea of a German convention. 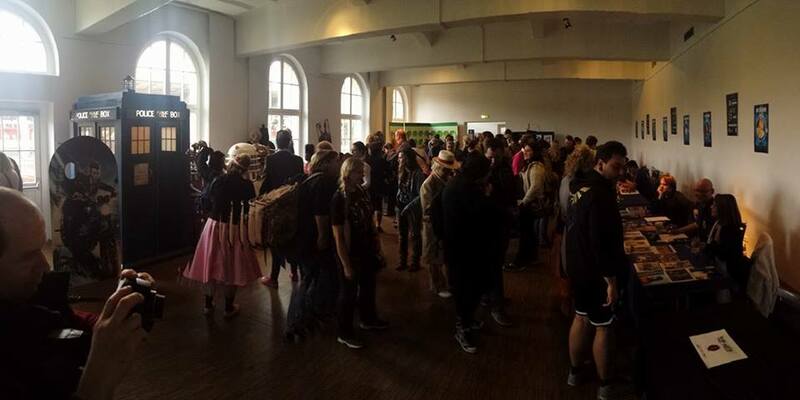 Also he had experience with the convention scene, as he hosted the “Weekend of Horrors” Convention in Germany. 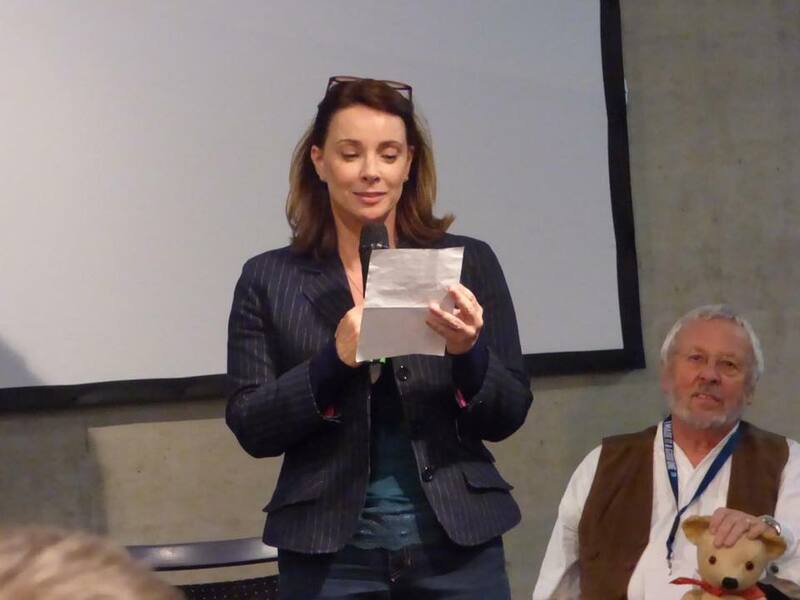 Later Simone Violka joined us and the three of us founded the TimeLash Event organisation. And the reception we received was amazing from the start. So much that not long after we began to announce details, another huge Con in Germany announced two actors from Doctor Who. I am not sure this would have been possible without the positive reactions we received for the TimeLash. Of the guests announced so far, which one has excited you most? Although it isn’t my favourite era of the show, I am looking forward to meeting Nicola Bryant. I met her before several times by coincidence but I don’t think she will remember me. 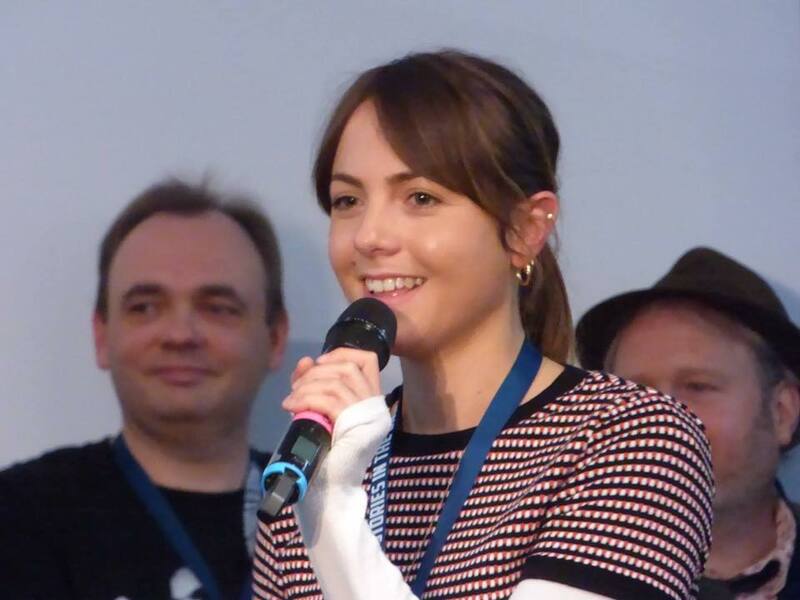 I am also excited to meet Catrin Stewart, who plays the wonderful Jenny Flint. I’m also watching “Stella” right now, so I appreciate her in that show, too. And I’m also very, very excited for the Doctor-actor. Due to complicated reasons we cannot reveal which Doctor is coming to our event, though we are hoping to announce who that is in a few weeks. I’m sure he will make many fans very happy. How many guests are still to be announced? And can you give any hints about them? Well, when we started out developing the convention we planned with three guests. And look where we are now! Our budget is limited, though we have just added Big Finish writer Nev Fountain to the line-up. Our guest list is finished for now, with the exception of the Doctor. What are your earliest memories of Doctor Who? Which story or stories got you hooked? Paradise Towers. I watched it on German television in 1993. I was eleven and it hooked me right from the start. After that I watched Greatest Show in the Galaxy and Curse of Fenric. I then found some German versions of the Target novels in my local library. One of them had a chapter about the history of the show. In 1994 I went to London for the first time in my life and discovered all the wonderful Doctor Who merchandise. Not long after I subscribed to the Doctor Who Magazine and found out about a German fanclub. I think the club had around 15 members back then. But it was great to get together with other fans. Otherwise it could get very lonely as a fan in Germany in the 90’s. You also set up last year what has become a very successful discussion group of Facebook dedicated to the missing episodes of Doctor Who. Which story would you most like to see returned in full and why? Oh, there are so many. I especially love The Daleks Masterplan, as it feels really epic and it has so many magic moments: Katarina’s sacrifice, the Sarah Kingdom-arc, her gruesome death. This has to be one of the bravest Doctor Who of the 60’s and I would really love to see it in its entirety. Tough one I know, but which is best, Classic or New series? I love them both, for different reasons. Is this reply satisfying enough? Who is your favourite Doctor? And who is your favourite companion? These things change for me constantly. Right now Patrick Troughton is my favourite and I really love what Series 8 has done with Clara Oswald as a companion. Returning to the convention, what aspect of it are you most looking forward to? We have so much exciting things planned, which will be revealed in the coming weeks. Toby Hadoke will perform one of his shows. I’m very excited for this as I wanted to see him live for years. Never being able to come to the UK when he was touring, I just invited him to Germany. We will also have a Cosplay-Contest with some exciting prizes for the winners. How much time do you estimate has already gone into the preparation of the TimeLash convention? Hard to say. Most of my free time in the last few months. We have been preparing the event since September 2014. What has been the most challenging part of organising TimeLash? And the most fun? Challenging and fun has been to contact and communicate with all the agencies of the actors. It is something I wasn’t used to, but I think I learned a lot on the way and most of the agencies have been very helpful. Organising an event like that is always challenging. Every day there are new challenges. But if it was not fun, I wouldn’t do it. Where can people find out more about TimeLash? 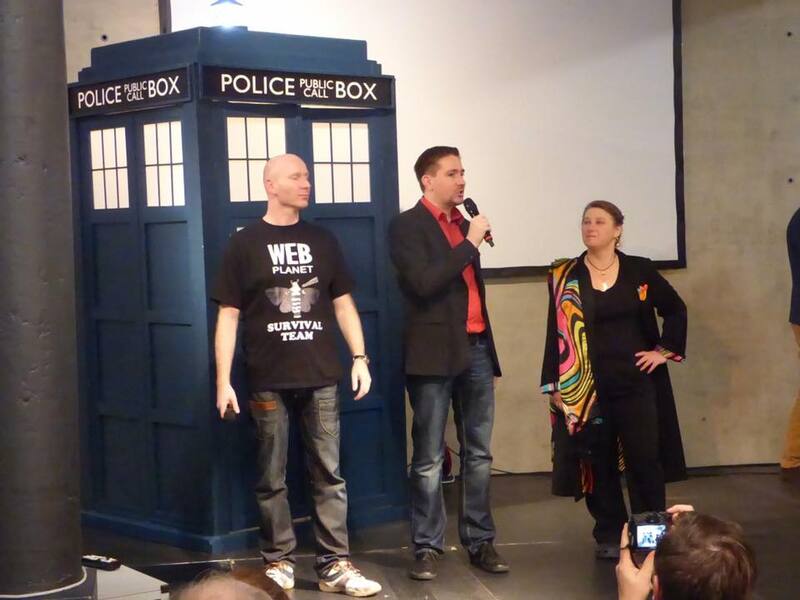 You can find out everything about the TimeLash at our website http://www.timelash-event.de. So far it only exists in German but we are planning to do an English version, too. If you want to be up-to-date with the latest news, then like our Facebook Page at http://www.facebook.com/timelashevent. And then there is our Crowdfunding site at Indiegogo: http://igg.me/at/timelash/x. You can pre-order tickets from there. The campaign runs until 12th March 2015. Pascal Salzmann, thank you very much for your time.